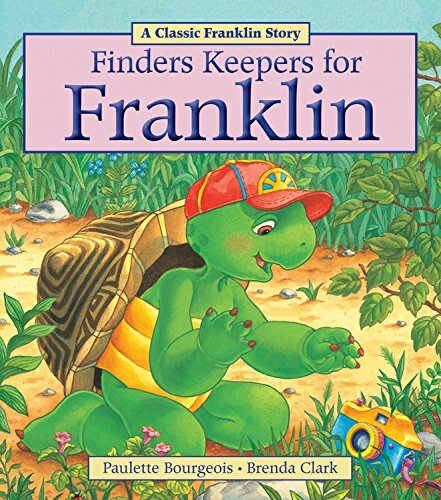 9781771380034 | Reprint edition (Kids Can Pr, August 1, 2013), cover price $5.95 | About this edition: In this Franklin Classic Storybook, Franklin is very excited to find a camera. 9780061452116 | Harperteen, September 1, 2009, cover price $16.99 | About this edition: Madison Sabatini thought she knew who she was: an almost-sophomore with a bright future. 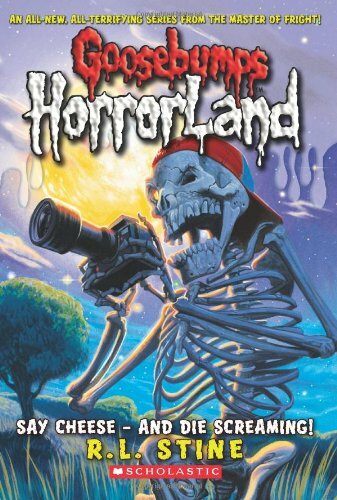 9780545035255 | Scholastic Paperbacks, April 1, 2009, cover price $6.99 | About this edition: Discover the bone-chilling adventures that made Goosebumps one of the bestselling children's book series of all time. 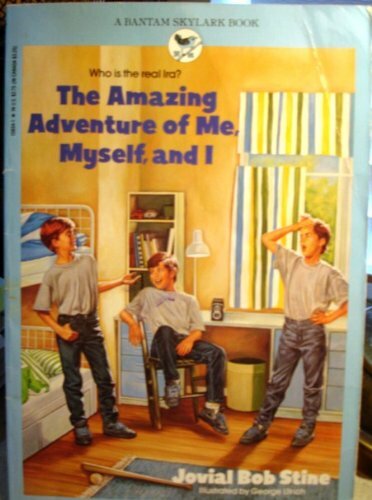 9780439796316 | Scholastic Paperbacks, August 1, 2005, cover price $1.99 | About this edition: Every picture tells a story. 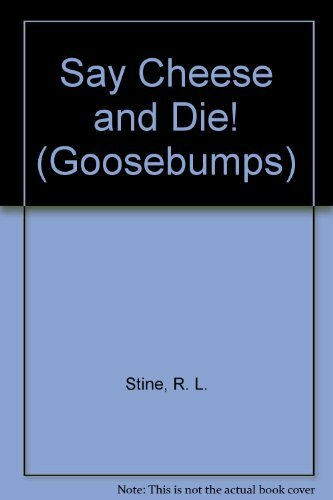 9781439574966 | Reprint edition (Paw Prints, April 9, 2009), cover price $14.99 | About this edition: Discover the bone-chilling adventures that made Goosebumps one of the bestselling children's book series of all time. 9780439918763 | Reissue edition (Scholastic Paperbacks, March 1, 2009), cover price $6.99 | About this edition: It's a whole new ride from master of fright and bestselling author R.
9780545112581 | Unabridged edition (Scholastic Audio Cassette, March 1, 2009), cover price $9.99 | About this edition: It's a whole new ride from master of horror and bestselling author R.
9780545022156 | Orchard Books, October 1, 2008, cover price $12.99 | About this edition: If you love penguins you will love Penguins! 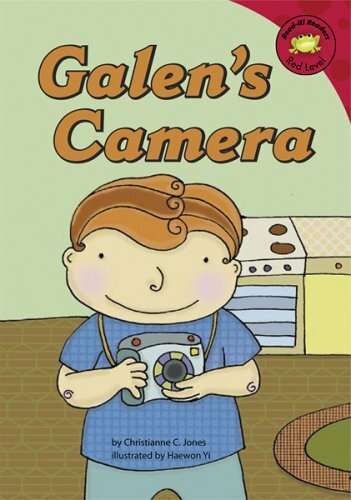 Young Galen views ordinary objects from a different perspective through the eye of his camera. 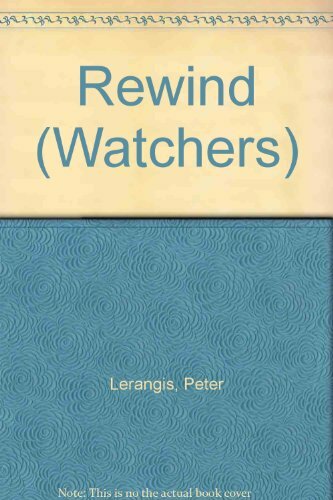 9781404816107 | Picture Window Books, January 1, 2006, cover price $19.99 | About this edition: Young Galen views ordinary objects from a different perspective through the eye of his camera. 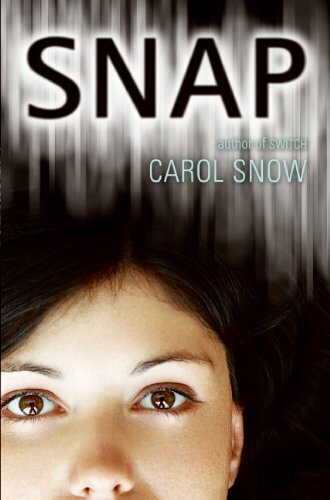 9780439573610 | Scholastic Paperbacks, March 1, 2004, cover price $6.99 | About this edition: Giving an oral report on the strange events of his past summer, which involved a demonic camera and its unearthly photography, Greg digs up the camera when his teacher fails him for making up stories, with disastrous results. 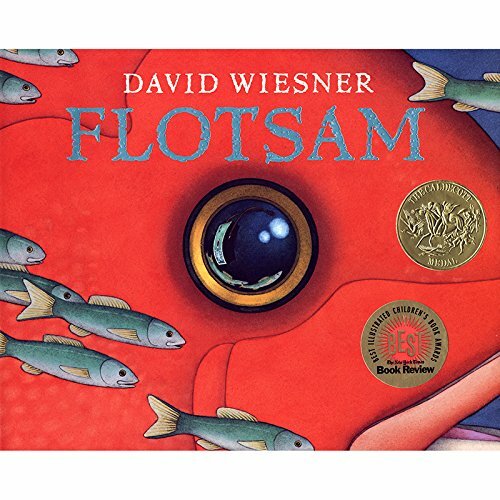 9780606299411 | Demco Media, August 30, 2004, cover price $13.59 | About this edition: Giving an oral report on the strange events of his past summer, which involved a demonic camera and its unearthly photography, Greg digs up the camera when his teacher fails him for making up stories, with disastrous results. 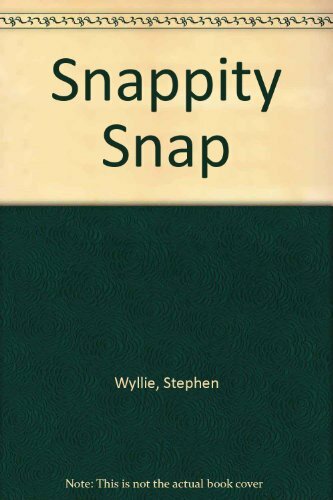 9781417622818 | Turtleback Books, March 1, 2004, cover price $17.20 | About this edition: Giving an oral report on the strange events of his past summer, which involved a demonic camera and its unearthly photography, Greg digs up the camera when his teacher fails him for making up stories, with disastrous results. 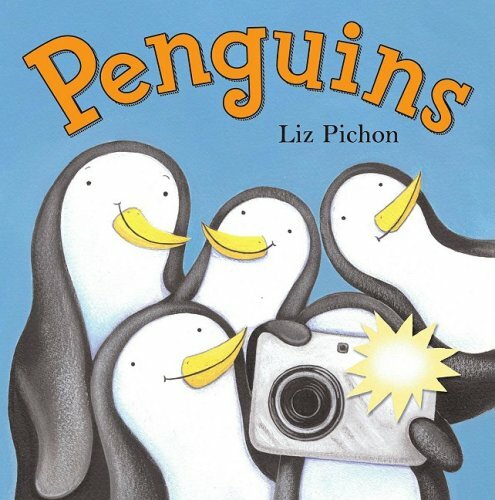 A family of pandas use their camera on a outdoor trip in a story that introduces phonetic methods. 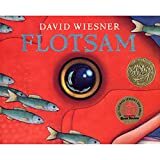 9780613341455 | Turtleback Books, April 1, 2002, cover price $12.95 | About this edition: A family of pandas use their camera on a outdoor trip in a story that introduces phonetic methods. A little girl gets a new camera and takes pictures of her family doing different things. 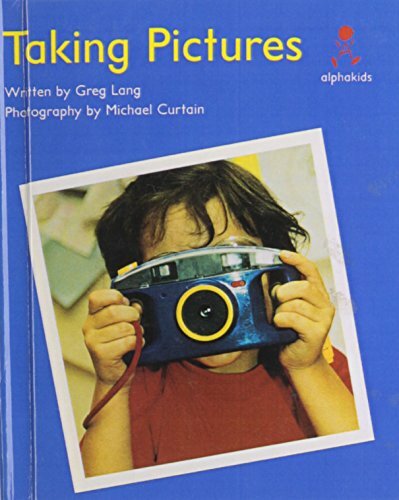 9780613307710 | Turtleback Books, March 1, 2001, cover price $15.05 | About this edition: A little girl gets a new camera and takes pictures of her family doing different things. 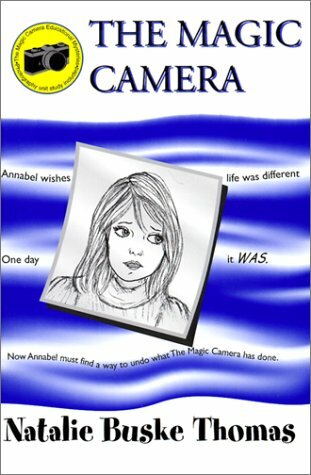 Annabel's wish for a normal family comes true when she discovers the magic her camera holds after developing her photographs and finding a world she has never known before, in this book containing photography activities. 9780966691931 | Independent Spirit Pub, May 1, 2000, cover price $11.95 | About this edition: Annabel's wish for a normal family comes true when she discovers the magic her camera holds after developing her photographs and finding a world she has never known before, in this book containing photography activities. Malinda Martha takes pictures of a lioness and her four cubs while on an tour of the Ngorongor Crater in Tanzania, Africa, with the help of her boastful camera, Clicky. 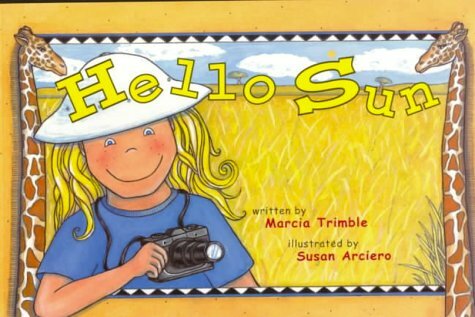 9781891577505 | Images Pr, April 1, 2000, cover price $12.95 | About this edition: Malinda Martha takes pictures of a lioness and her four cubs while on an tour of the Ngorongor Crater in Tanzania, Africa, with the help of her boastful camera, Clicky. 9781891577512 | Images Pr, April 1, 2000, cover price $6.95 | About this edition: Malinda Martha takes pictures of a lioness and her four cubs while on an tour of the Ngorongor Crater in Tanzania, Africa, with the help of her boastful camera, Clicky. Product Description: A girl takes funny photos of her family. How will they react? Staplebound. 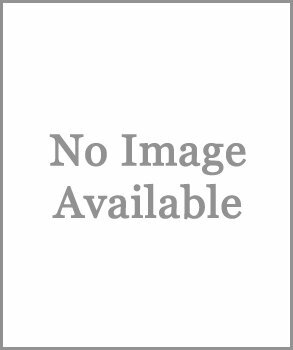 9780763566128 | Student edition (Rigby Education, January 29, 2000), cover price $9.45 | About this edition: A girl takes funny photos of her family. 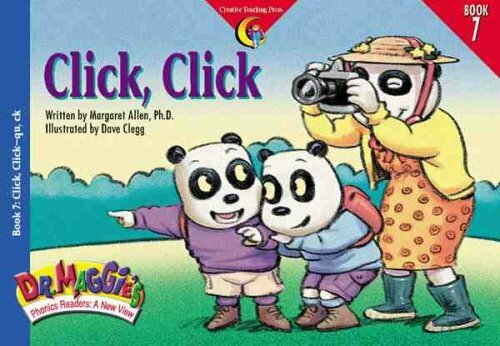 9781574715828 | Creative Teaching Pr, March 1, 1999, cover price $3.49 | About this edition: A family of pandas use their camera on a outdoor trip in a story that introduces phonetic methods. Owl gets a new camera and counts backwards from twelve to zero as he takes a picture of each of his friends. 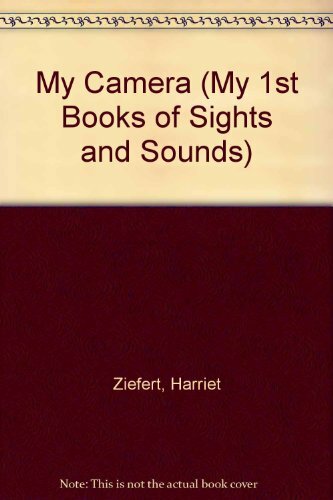 9780060266301 | Harpercollins Childrens Books, October 1, 1989, cover price $12.95 | About this edition: Owl gets a new camera and counts backwards from twelve to zero as he takes a picture of each of his friends.